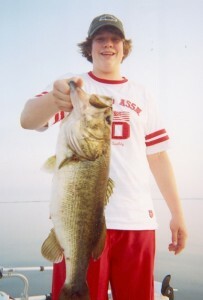 Lake Charters Bass Fishing Guide Service originated on Lake of the Woods in 1980 while I was guiding Walleye and Muskie fisherman. 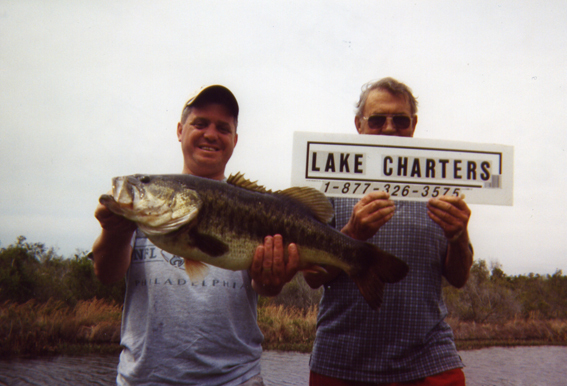 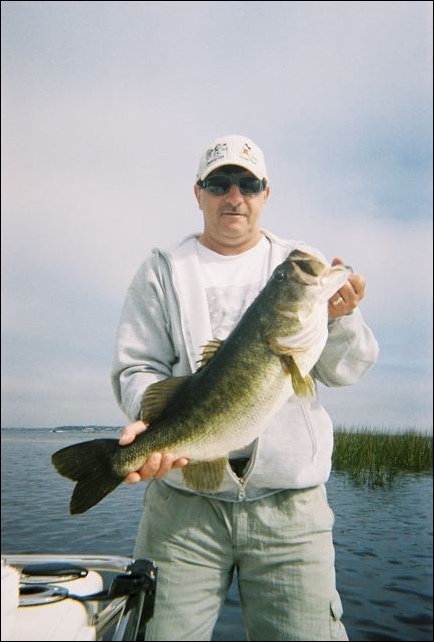 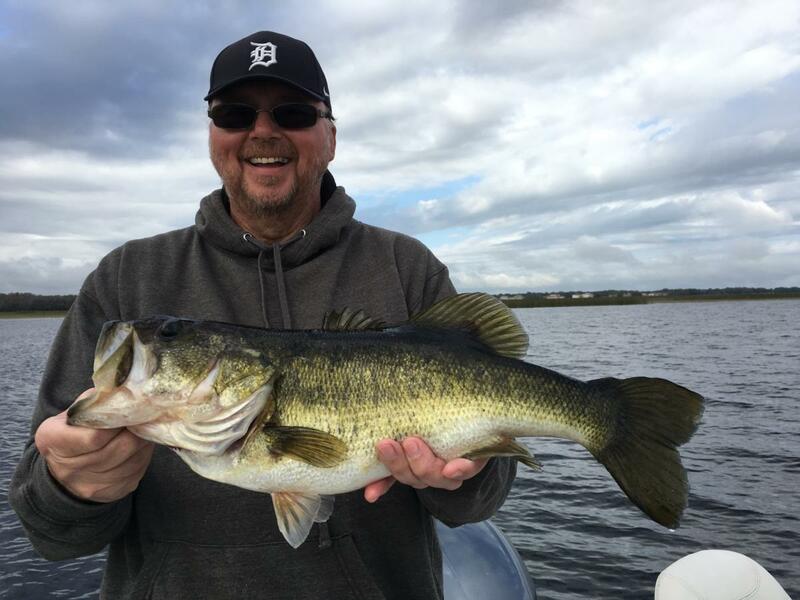 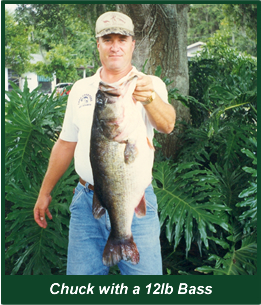 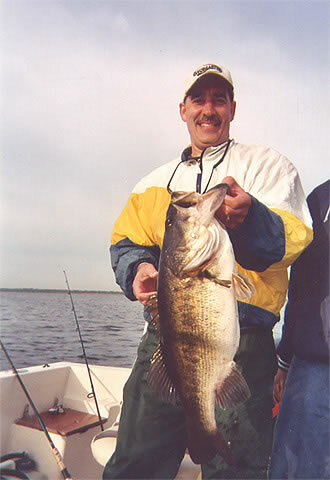 Too many cold winters in Northern Minnesota had my wife Mary and I looking for a warmer place to spend the winter and in 1983 my fishing operation expanded to Central Florida where we have built our home and enjoy exceptional Bass Fishing on Legendary Lake Toho! There have been tough days and there has been bad weather but the good people I have met and the great fish we have seen make me feel very fortunate to be able to guide fisherman on these two unique and beautiful lakes. 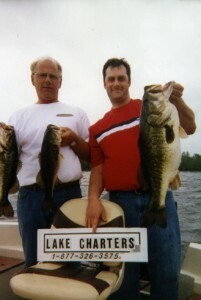 I thank God and you the sportsman.